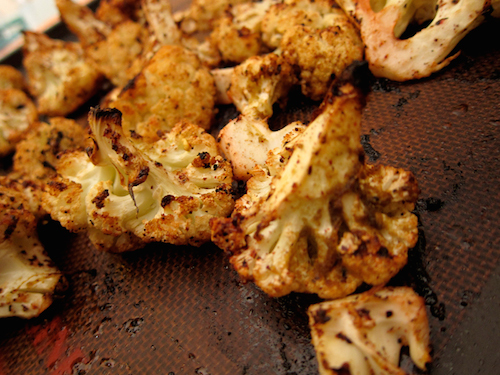 This fantastic video recipe will transform what you do with cauliflower. For life! The video was produced in Loughborough, Leicestershire, by Anna Sadler.